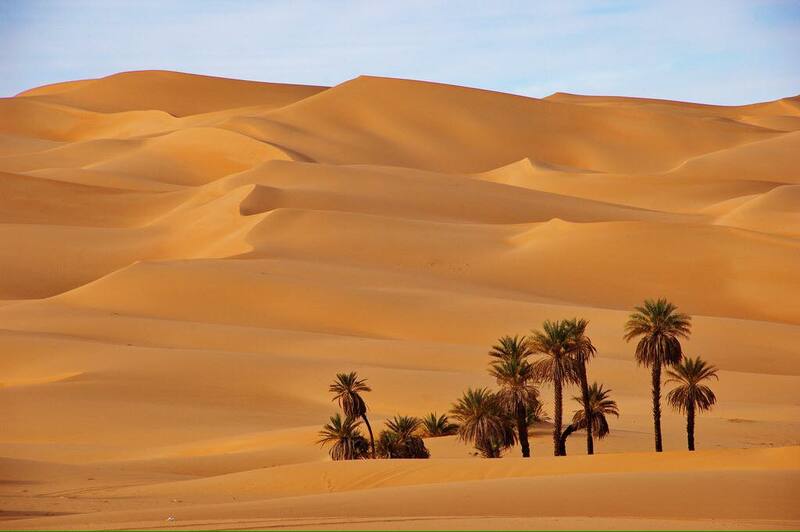 We explore the small villages around the dunes of Erg Chebbi. 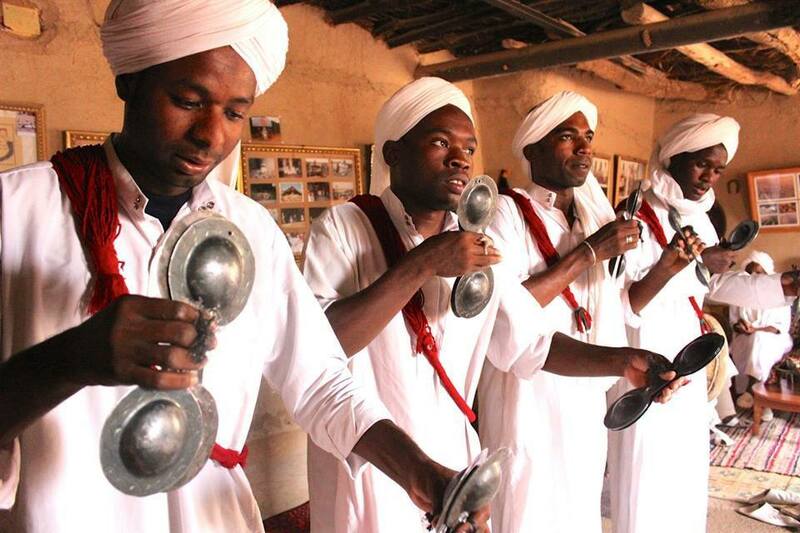 We visit Nomad museum in Hassilabiad, we visit Merzouga village as centre of toursim. 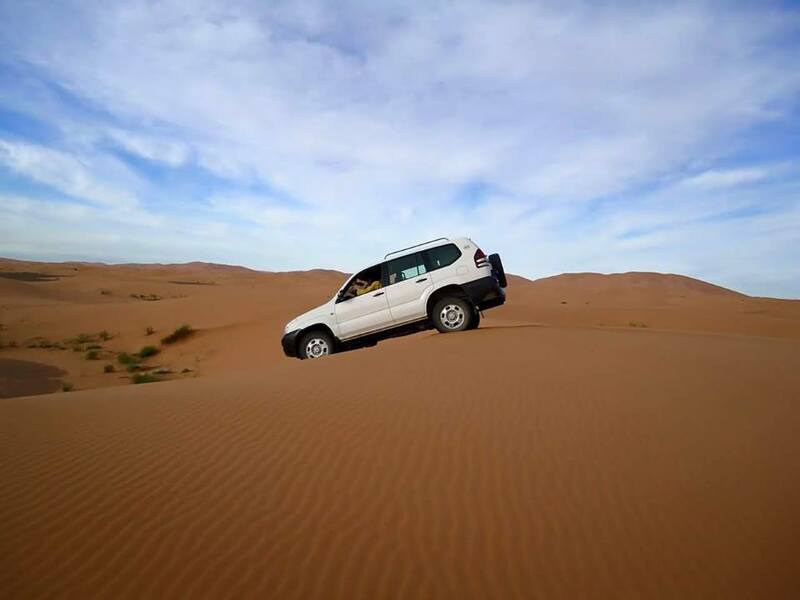 Then we visit Khamlia where we listen to musci of Gnawa, We will have the opportunity to see the lake "Dayet Srji" formed in the spring, We cross the dunes i the 4x4 vehicle to visit a Nomad family, living under the Berber tent. We visit the sites of black volcanic rocks. We explore the panorama near "Yasmina Auberge" where we enjoy the scene of the dunes. Then we return to the hotel for lunch and relax. 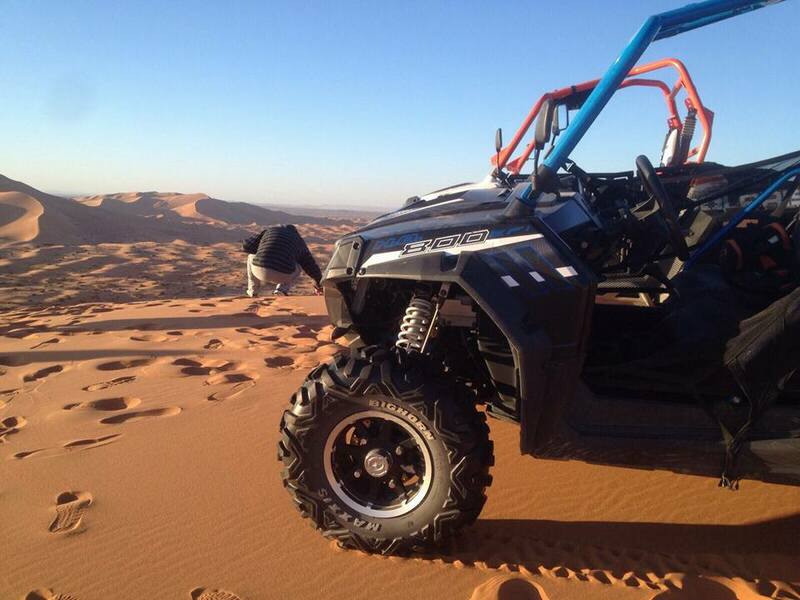 Merzouga day excursions are available during the whole day. Merzouga "cooking lessons" is special experience to give you the idea and knowledge of Moroccan meals. You will join a local family in their house. 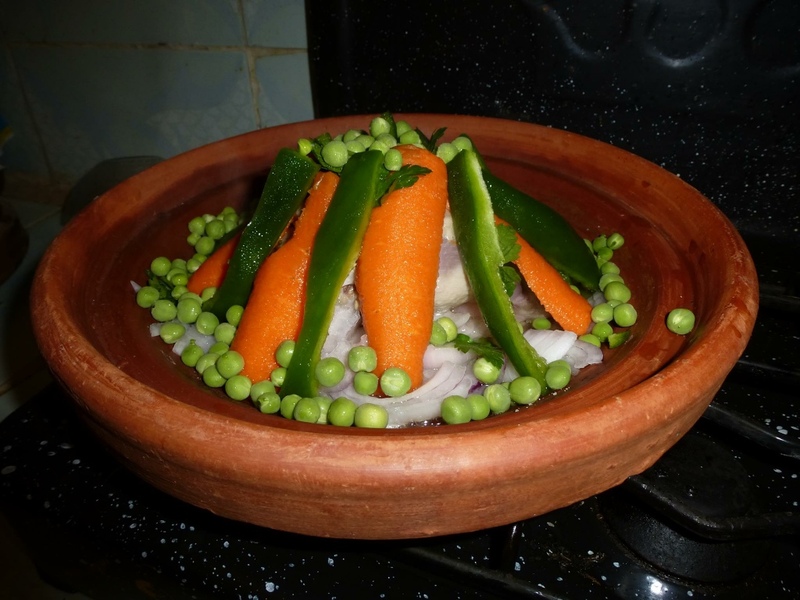 The Berber cooking lessons is run by an experienced cook. 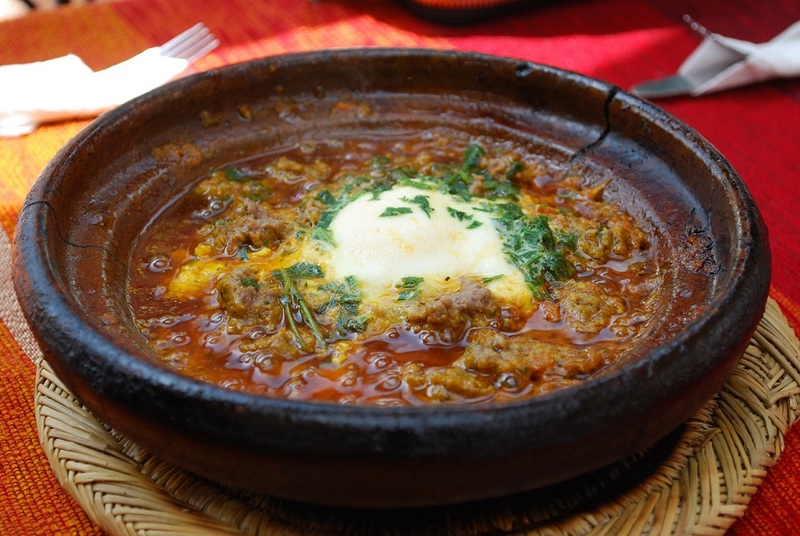 You will experience the cooking class techniques of traditional local meals inlcuding tagine. You learn how to make mint tea, Moroccan bread, and how to cook it in a traditional oven above a wooden fire. We enjoy the traditional Berber pizza cooked on the fire and sand. 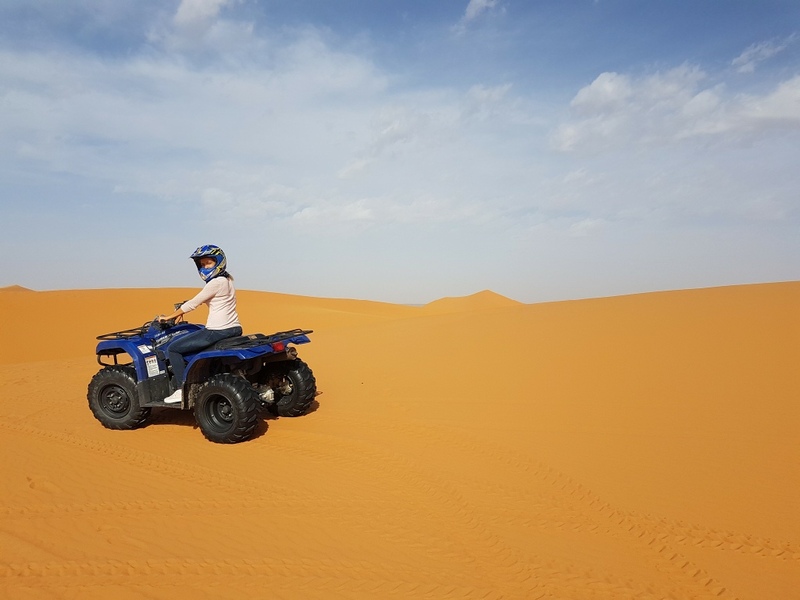 Quad and buggy ride in Merzouga desert has become a popular around Erg Chebbi dunes. This will be magical desert experience for you. 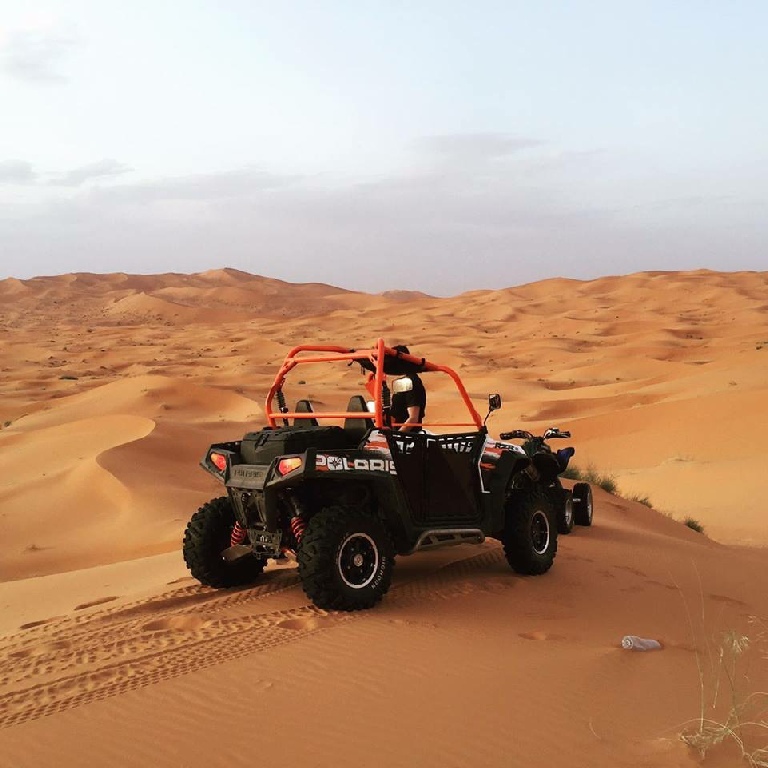 Quad and buggy biking into desert is adventure and you will have a fun in the sand dunes. 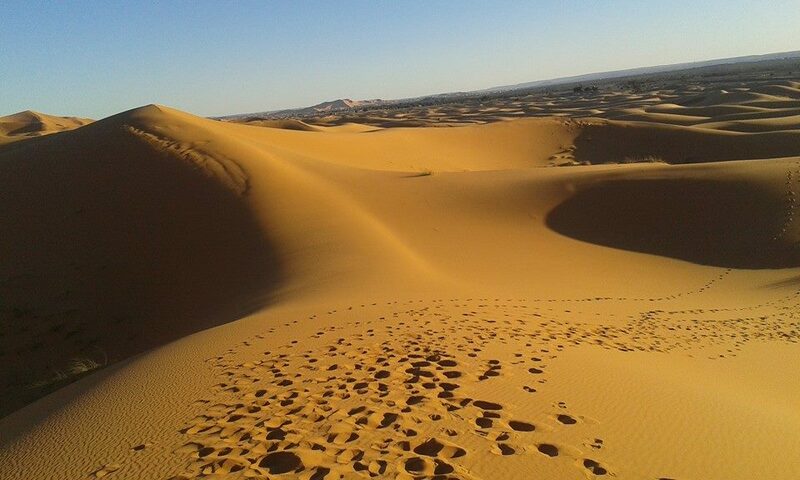 Contact us for Merzouga day activity schedule.